Built-in shelving tends to be for domestic spaces and fits neatly into alcoves, such as the space on either side of a chimney. Fixed bracket shelving is the most common domestic option, with the brackets fixed directly to the wall and shelves placed across them. They can hold a significant amount of weight, but they might not always be suitable for industrial use. Adjustable shelving systems are another option, with adjustable brackets to achieve different heights on the shelves. Individual brackets are very widely used and quite flexible. There is a nice range of sizes and shapes, and they come in every colour and finish. That makes them very versatile and able to cope with virtually anything. They can fix to masonry or plaster walls as long as the appropriate screws and rawl plugs are used. Adjustable shelving works by having vertical rails attached to the wall with brackets for shelves that can be slotted in at any height to provide support for the shelves. Parts are not always interchangeable between brands. 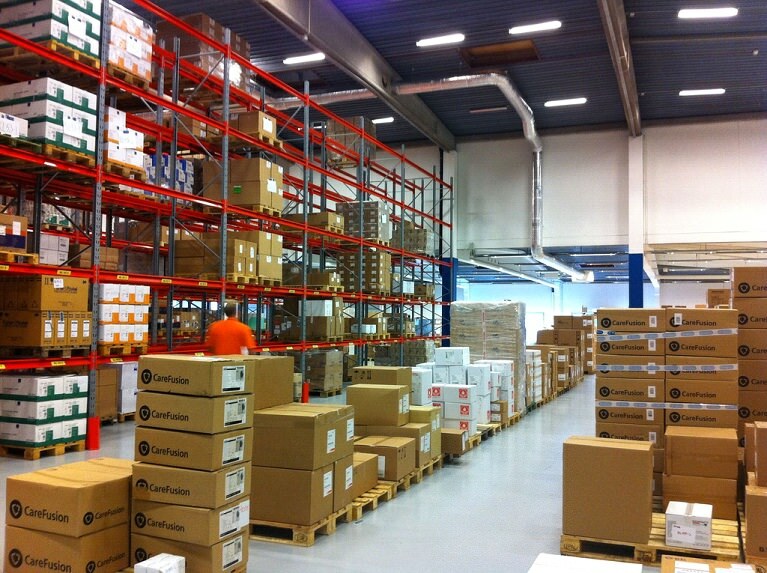 If you are planning industrial shelving in Ireland, consider the options and weigh up the pros and cons of each. 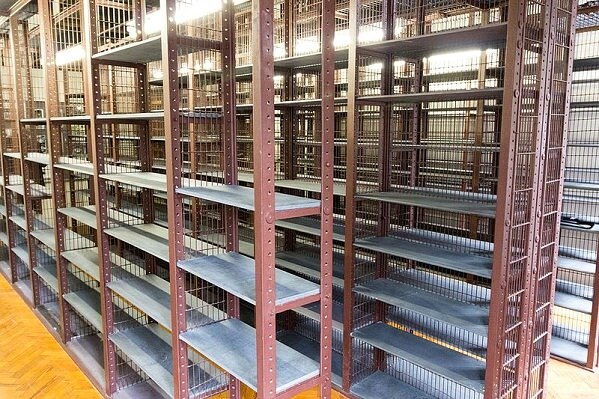 A company like Rack Zone https://www.rackzone.ie/shelving/industrial-residential-shelving can help advise on the various options, including bespoke modular shelving. For some of the best modular shelving units available today, see the suggestions from the Independent. The weight of what you will store is hugely important because the shelves and the brackets that attach them to the wall must be strong enough to bear the weight. The wrong fixings will have an impact. For example, if the screws are too short, the fixings might pull out of the wall. Make sure the brackets are strong enough to support the proposed weight. The same goes for the material used for the shelving; choosing something that cannot cope with the weight will cause the shelf to sag.